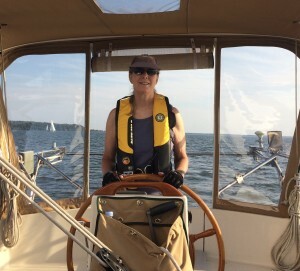 My father had a passion for sailing and built his first sailboat, named So-Do-Me after a term my sister and I would use when we wanted to go along – anywhere and everywhere. 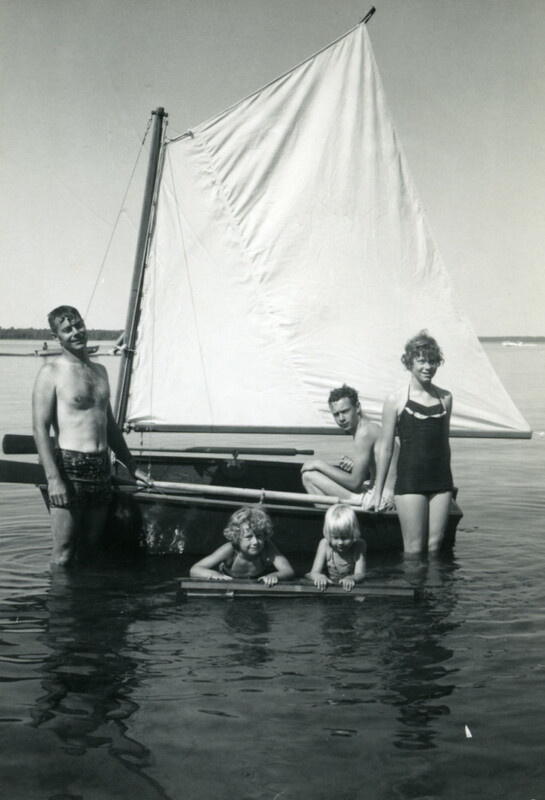 Here is a picture from 1963 with my father, brother Bruce, and sisters Lynne and Mary. I’m the one with the blonde hair (thanks to either my grandmother or the milkman). 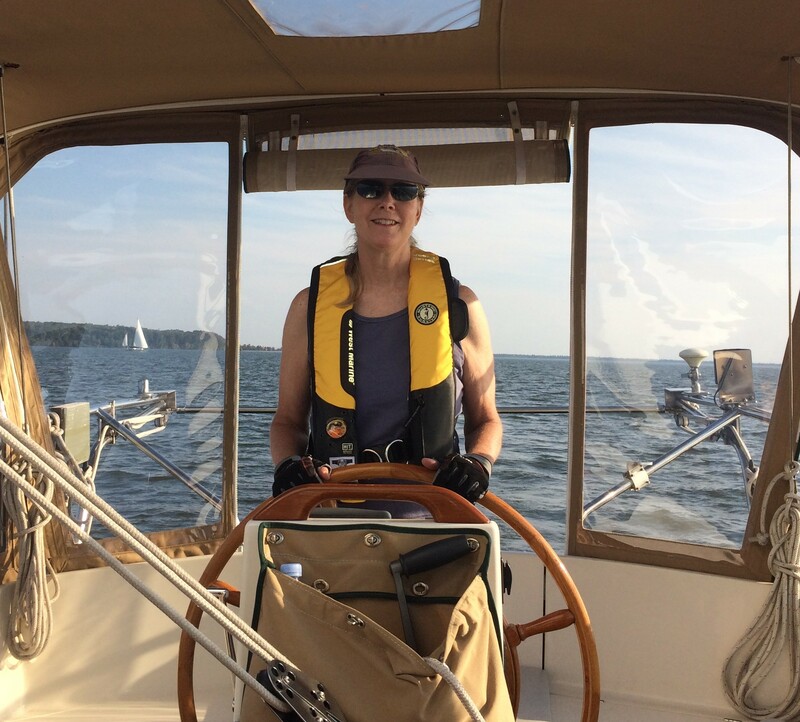 As years passed, I was far more interested in waterskiing than sailing but if I wanted to ski, I had to go sailing with my Dad when it was windy. The sailing bug really hit when Dan and I joined some friends sailing in the BVI – we got hooked! Now on our fourth boat Gaviidae, we are ready to explore where the wind takes us. Love the picture of So-Do-Me – really cute! Gozzards are gorgeous boats. Looking forward to following your adventures aboard her.